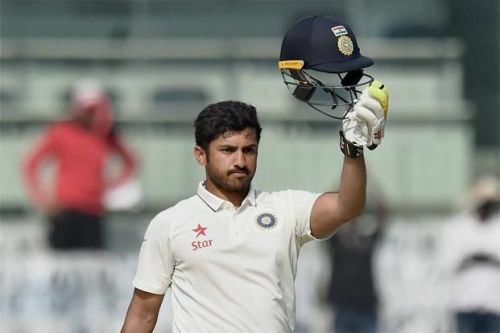 To make an entry into the international record books as a triple centurion has remained as one of the major dreams of Test cricket players. However, not every good cricketer has been able to achieve that feat. Scoring 300 demands the highest amount of patience and calmness which current young cricketers seemingly lack. The world has thus far witnessed 30 players who have scored a triple century in the longest format of the game. The first ever cricketer who crossed this 300 figure mark was Andy Sandham. He achieved this feat while playing in the series against West Indies way back in 1930. Out of all the 30 triple centuries, Wally Hammond of England scored the quickest one (in terms of time taken). He took 4 hours and 48 minutes to reach this milestone while playing against New Zealand in 1932. Out of the total 12 Test playing nations, only eight countries hold this record. Players from Zimbabwe, Afghanistan, Bangladesh, and Ireland are yet to register their names into this fancy record book. The list of the last six cricketers who have scored triple centuries in Test cricket is as follows. Michael Clarke is a former Australian cricketer who played one of the leading roles for the success of the Australian team in Test cricket. He played the Test format for the total of 12 years creating various new records in his name. 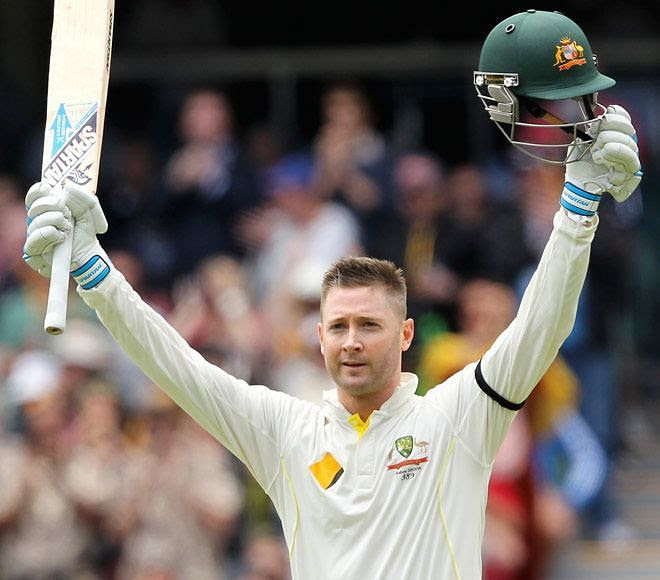 Nicknamed as “Pup”, Clarke retired as one of the best batsmen of Test cricket. His batting skills were very sound, and he knew when to shift the gears. This technique only helped him to score a triple century in Test cricket. He achieved this mark on 5 January 2012 while playing a Test match against mighty Indian team on Sydney Cricket Ground. Apart from this, he also became the 25th cricketer of the world and the seventh Australian cricketer to achieve this mind-boggling 300 figure mark in the Test cricket history.